Each tune is individually brilliant. There are pop stars but then there is musical royalty and each member of this band is exactly that.  Most noticeably being bassist Nick Simper (who was a founding member of Deep Purple) and drummer John Kerrison who was involved in the 1960’s pop-rock group Episode Six. Joined by three others, this British band create something extraordinary here in what is their debut album. White Horses of Lyme Bay has a sublime opening to it and it is when Adrian Connery’s stonking lead guitar combines with the other members of the band that a remarkable tune is created which just grows on you. The opening track of the record is just as good. Titled Inside Out Again, its Creedance-esque vocals create a damn fine sound which sets this album up very nicely indeed. The joining of these forces is something I truly hope will continue for many, many years to come; long may they carry on. We are a silver haired UK Country Rock band who after years of blagarding the world circuits from Nashville to Norway and back again, get together a few times a year in our studio in west London to record original UK country rock music. With ex Deep Purple, Episode 6 and The Pirates members in our ranks you know our music will push you across the full spectrum of country and rock music. Enjoy! How good to start the New Year with British Acts. Apart from one track all are written by Connery and Kerrison, included are some brilliant lyrics backed by a band with a wealth of musical experience. 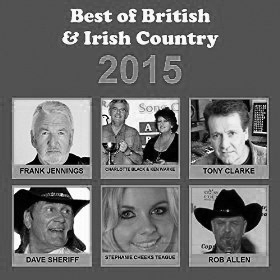 Adrian Connery Vocal & Guitar, John Kerrison Drums, Nick Simper Bass Guitar, Pete Parks Guitar, Barry Parfitt Piano. Good mix of tempo to cover everyones taste in music and dancing. Track 5 title track *Blagards and Cowboys* terrific piano playing and harmonies. Enjoyed the album well worth a listen. Being their debut album I feel it will make an impact on the country scene. 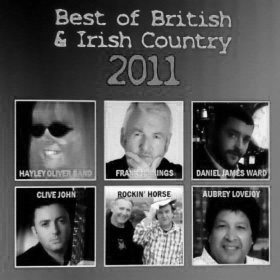 Country rock with a west country as opposed to west coast twang, is just a starting point for “Skulduggery”. 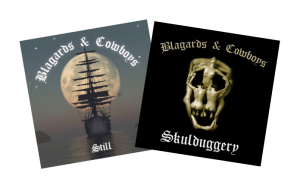 It pulls on former members of the Pirates and Deep Purple, John Kerrison and Nick Simper, and through their new band Blagards & Cowboys gives them a vehicle to show there’s plenty of life in the old dogs yet. Songs and production reveal an album by a band that has got a lot of talent and experience to draw on. This is an album of a band that has re-affirmed it’s love affair with music and wants to share that with the world. Want to buy the albums? 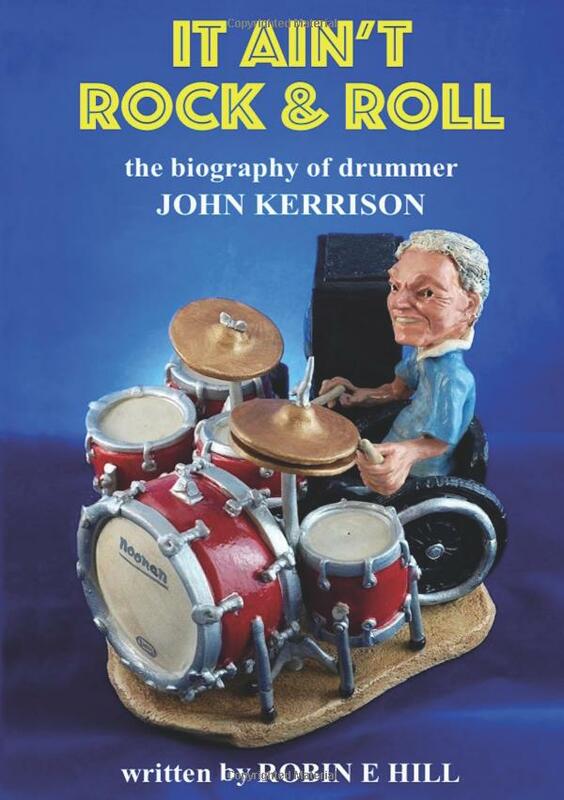 As a child John Kerrison was so obsessed with becoming a drummer that he made a snare drum from a biscuit tin and wallpaper. 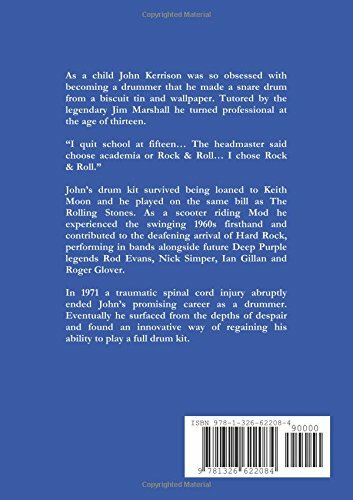 Tutored by the legendary Jim Marshall he turned professional at the age of thirteen. “I quit school at fifteen….